Since my two daughters have grown-up and become adults themselves, my wife and I have enjoyed our coastal vacations. The big plus has been the price; whereas previously we were tied to expensive school-term slots, now we have flexibility. In practical terms that means we can take two, or even sometimes three weeks for the price of one before. We haven’t been away for a full twelve months though as my eldest daughter has been pregnant and given birth during that period. Now that my granddaughter is nine months old though, it was time to pick up the holiday reigns again. 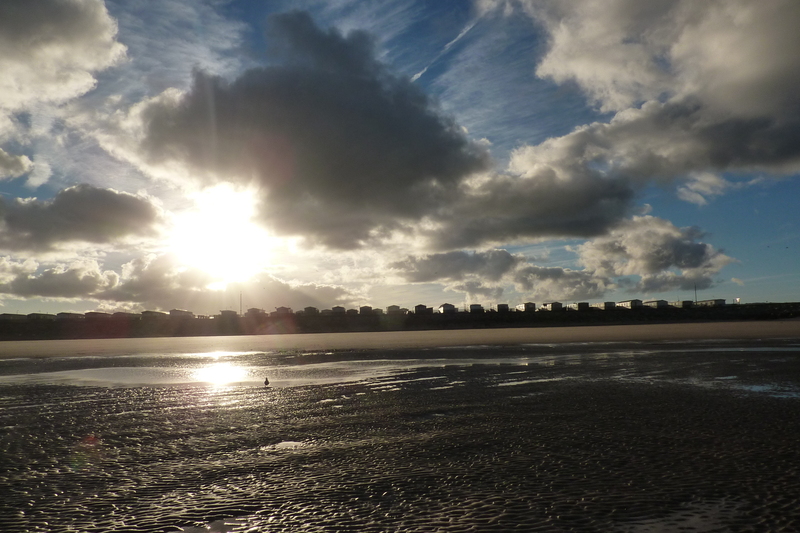 Staying just outside sunny Rhyl, at Kinmel Bay, I had to fit in a visit to one of my favourite venues, Talacre. 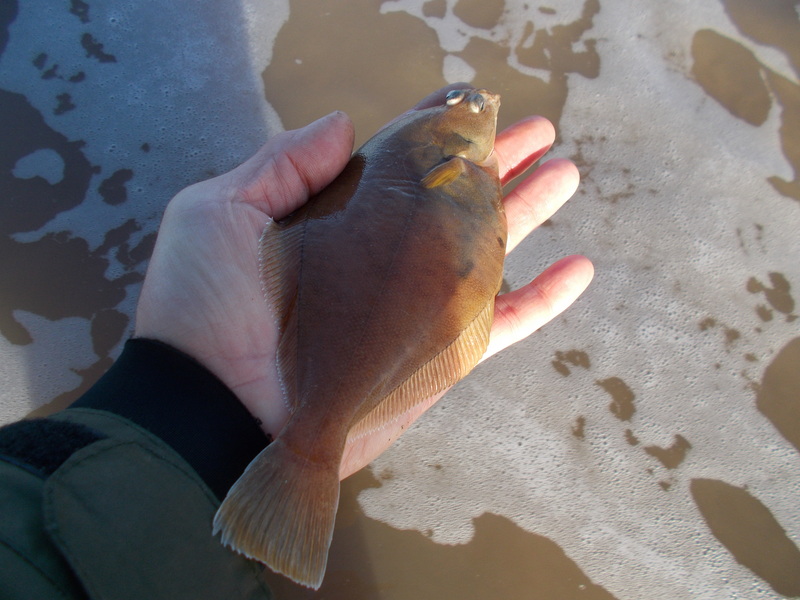 Situated at the mouth of the Dee estuary, on the Welsh side, it’s a low-water mark. 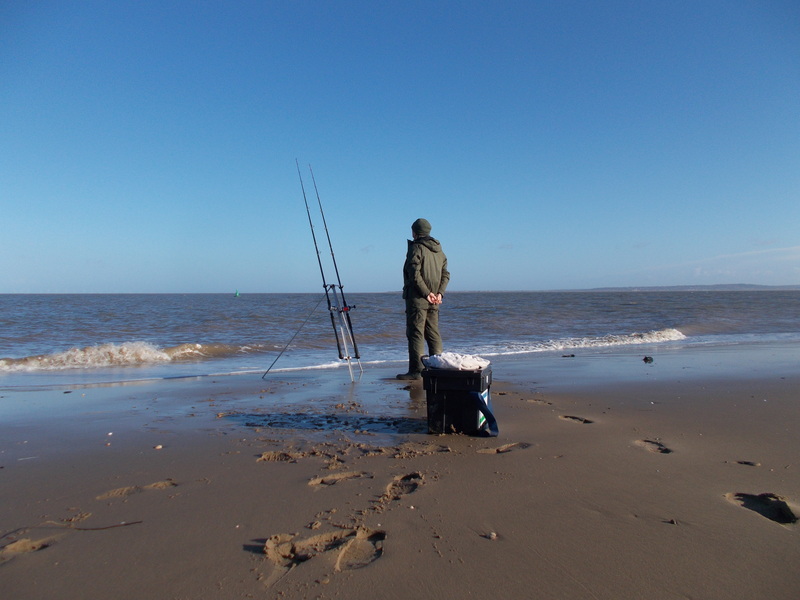 It’s quite a trek as well when the sea recedes into the channel; it’s not for those who want an easy fish-from-your-car venue. However, while access isn’t easy, the rewards if you are up for the challenge, are certainly good. The attraction for me personally is that Talacre has a healthy population of dabs. As they’re my favourite sea fish, I couldn’t resist the temptation of making a twenty mile round trip between Denbighshire and Flintshire. Fishing a couple of rods baited with lugworm, a reasonable cast had my four-ounce lead sinking fast in the deep water of the boat channel. It was a nice day, but regardless of that I enjoyed the session. I only had a couple of hours but there was regular action. 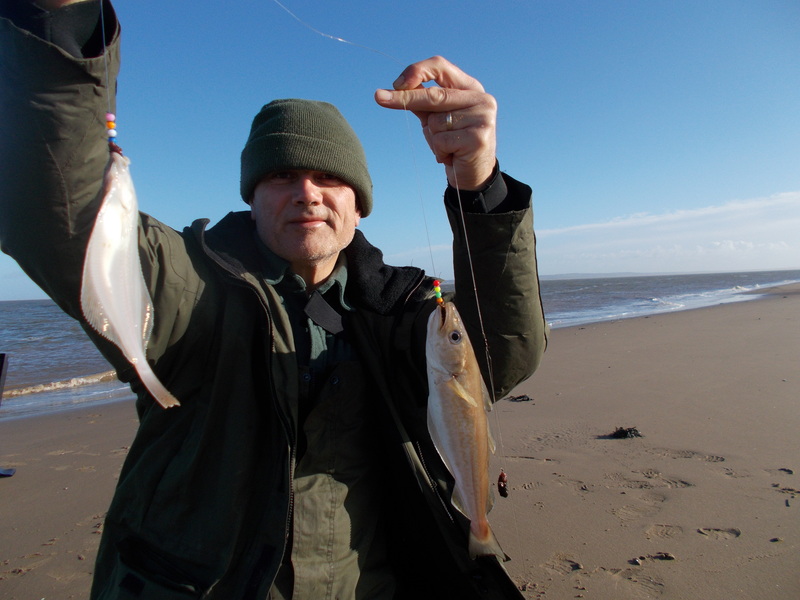 My total catch was 15 whiting and 8 dab, plus a couple of crabs late on as the tide turned. I also had two very curious seals that spent most of the time in and around my ‘swim’. 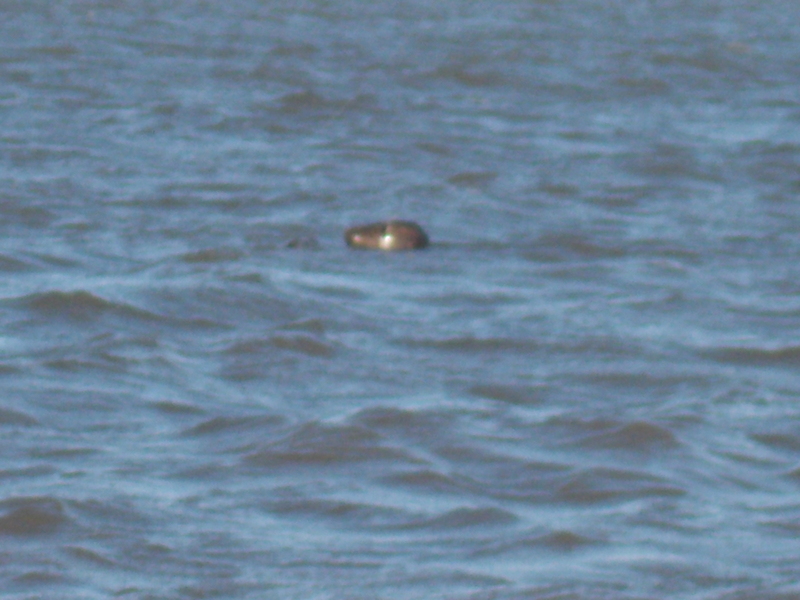 I managed to get a photograph, albeit looking like one of those grainy Loch Ness monster ones you sometimes see.